1. 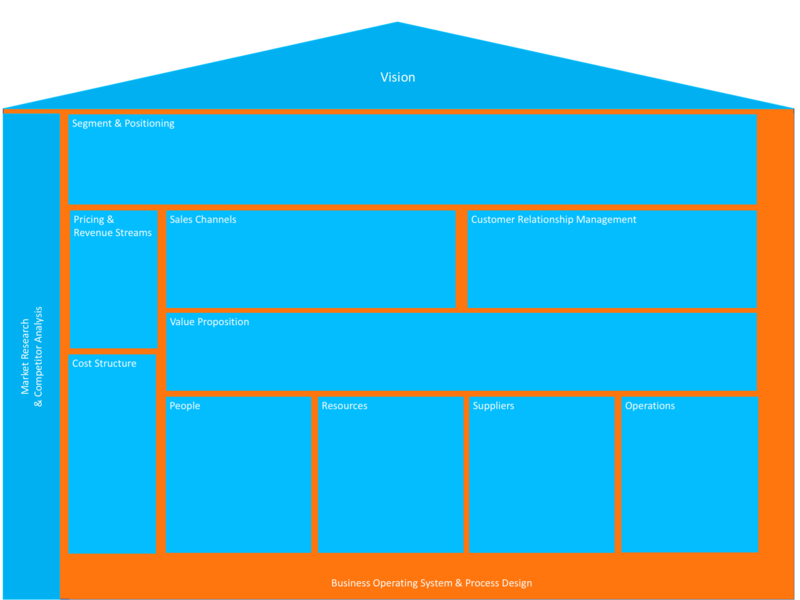 Click here for the BxP Business Model Blueprint in colour. Both have been created in A3 for ease of printing.